Workout Wednesday: Yes, YOU Can Get Fit! It’s never too late to take the next step in your healthy lifestyle to work on your fitness! Everyone starts at a different place, so work towards your own personal best. Not sure where to start, or what fitness even means? We can help with that. What does it mean to be “fit”? There is not one single definition for fitness. 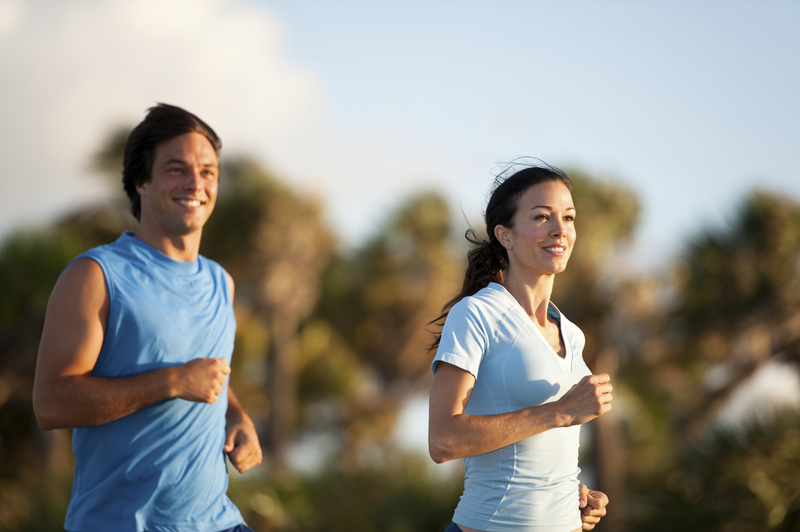 However, research has shown that aerobic exercise (running, jogging, swimming, etc.) is the most important part of health improvement. This is followed closely by strength training and flexibility. Many people get caught up with losing weight or changing their appearance. While these things are byproducts of living a healthier lifestyle and increasing fitness, the main benefits of getting in shape are increased longevity and a higher quality of life. Where can you start if you need some fitness guidance? UNC Campus Rec offers several great workouts that focus on the multiple components of fitness – aerobic, strength, and flexibility. You can get fit! Run Like Heel– Run Like Heel is a beginner running club dedicated to meet each participant’s needs in a fun group atmosphere. The club meets Mondays at 5:15 p.m.in front of the SRC. Everyone is welcome, but it is suggested that runners feel confident in being able to run for at least 2 minutes. No registration is necessary, and this program is FREE. There might even be some prizes—join us for this Fleet Feet sponsored club that will get you running like a pro! Women on Weights– Want to challenge your body in new ways? Join Campus Rec in this 10 session workout focused around instructional methods for using a barbell with proper form and technique. This class is programed to increase muscular strength and endurance while teaching participants about various training methods. Classes will be on Mondays and Wednesdays from 3:30-4:30 p.m., and the cost for 10 sessions is $30. Better yet: sign up with a friend and only pay $25! Registration opens on October 2 and closes on October 21 (today!). Check out the specialty fitness page for more information. Cycle Cinema Sundays– Instead of eating popcorn, try cycling during a movie! Get a great workout Sunday evening before class Monday morning and watch a movie while exercising. You can causally ride or you can show up early to receive special choreography from your instructor. Sign up at front desk and come to cycling class from 5:30-7:30 p.m. Future Cycle Cinema dates October 27th and November 10th. Boot Camp- This 10-session Boot Camp will whip you into shape! Utilizing intense sets of exercises and drills followed by short rest periods, this hour-long workout is great for improving athletic performance, strength, and cardiovascular fitness. The cost is $25 for 10 sessions, and both indoor and outdoor classes are offered. Indoor classes will be offered 10/23- 12/2 on Mondays and Wednesday from 6:30-7:30 a.m.Outdoor classes will be offered from 10/24-12/3 on Tuesdays and Thursdays from 4-5 p.m. Registration is now open and closes on October 21 (today!). 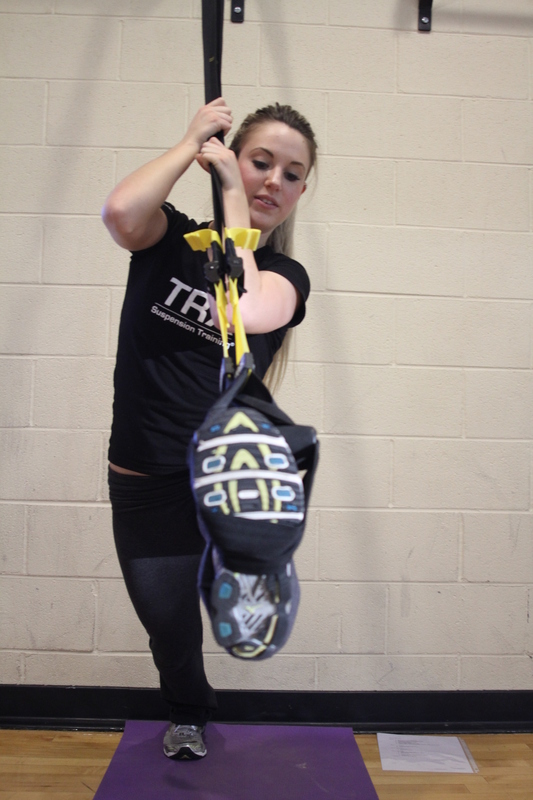 TRX Suspension Training– This group workout will focus on improving strength, power, and calorie burn. It will improve your muscular strength and core function, and it will provide great results! There are 10 sessions offered 10/24-12/3 on Tuesdays and Thursdays from 7-8 a.m. or 6:30-7:30 p.m. Registration is open and will close on October 21 (today!). The cost is $50 and space is limited, so make sure you sign up quickly before all of the spots are filled! 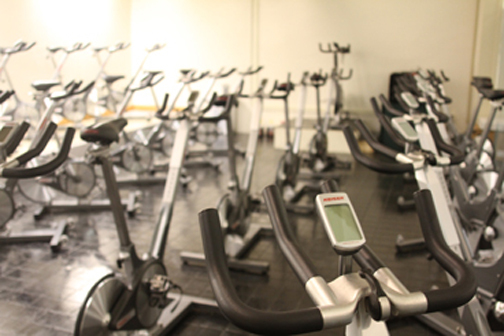 Beginners are welcomed and embraced to each and every one of our fitness programs. Join today and reap the benefits! Previous Article Heading out for an intense run? Might want to think twice if you have an autoimmune disorder!